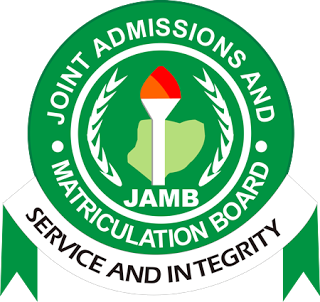 The Joint Admission and Matriculation Board, JAMB admission letter printing for 2019/2020 session are now available online, and this can be done via the JAMB website. All candidates can now check their admission status also on www.jamb.org.ng. Please take note that the JAMB online Admission Letter Printing for 2018 is for both Unified Tertiary Matriculation Examination (UTME) and 2019 Direct Entry (DE) candidates. JAMB announced that admission status-checking would be available online this week in a press release last week. Good news because it is now available online. You can know your status by clicking here. Admitted candidates (check status to know if you are admitted) are to purchase admission letter printing scratch card from the nearest JAMB office and print their admission letters.